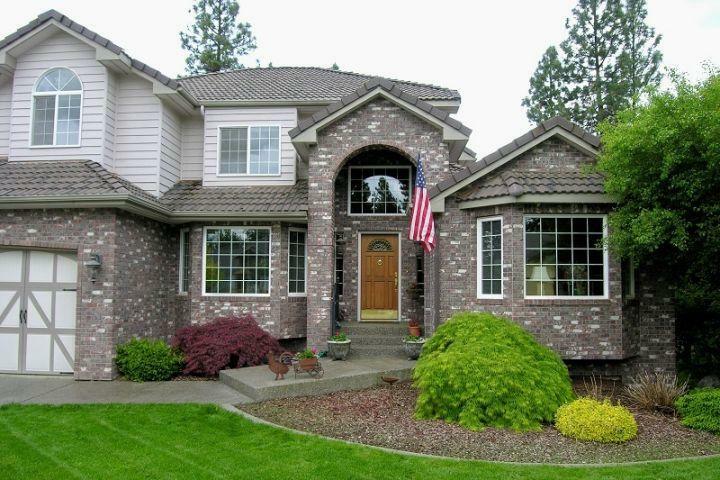 Perched on top of the hill to the north of I-90 between Coeur d'Alene and Post Falls you'll find Highland Park Estates. 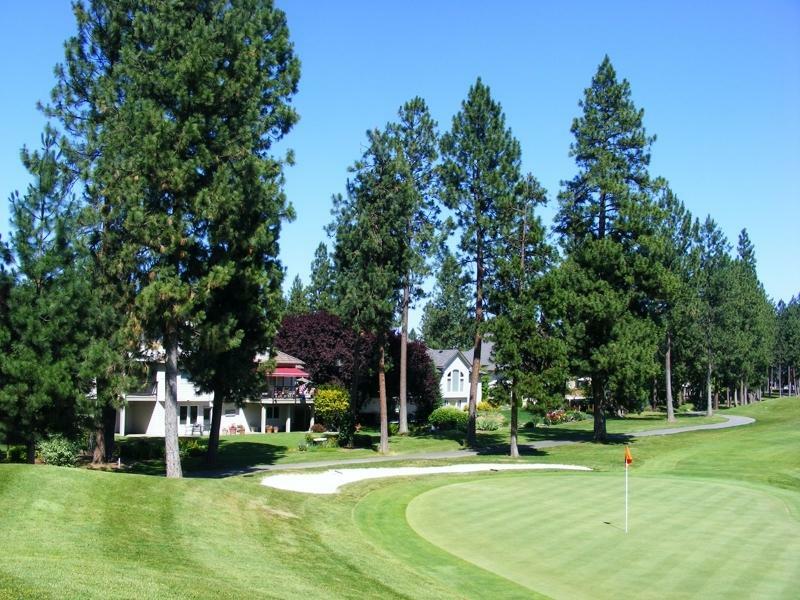 The location, situated just off I-90, provides easy accessibility to Coeur d'Alene and the Spokane Valley. 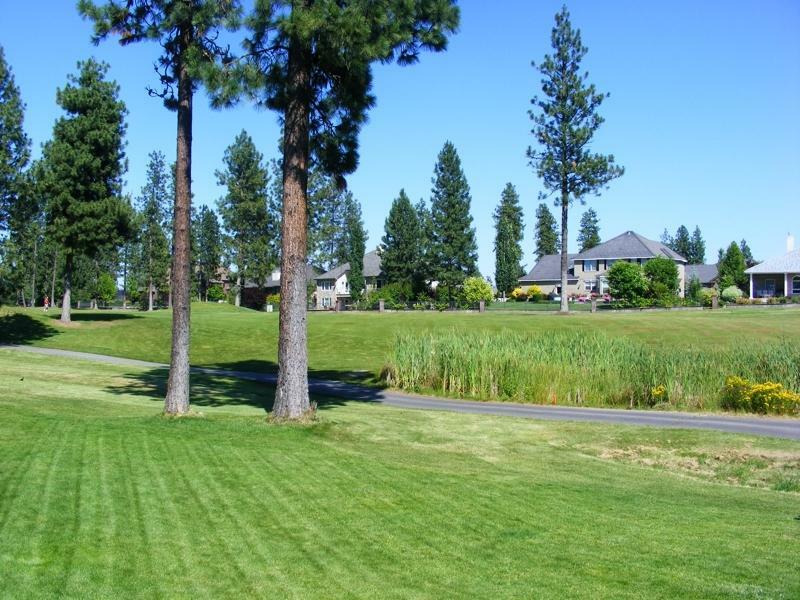 The homes in Highland Park Estates were built around the The Highlands Golf Course. The pretty neighborhood reflects a real pride in home ownership. The picturesque Highlands Golf Course s an 18-hole public golf course, offering a challenge to golfers of all skills. In the winter, you can cross-country ski or snowshoe on the course, which closes once the ground freezes. Highland Park Estates was developed in the early 1990s. Residents are close to the many services right down the road in Post Falls. Shopping, restaurants and medical facilities lie at the bottom of the hill. Children attend schools in the Post Falls School District. Streets are maintained by the city. Homes are serviced by city water and sewer. Although there are CC&Rs governing construction requirements and upkeep of the houses, there is no formal homeowners association. Homeowners can join the Highland Park Estates residents group for $25/year, receiving a quarterly newsletter and invitations to a number of social functions throughout the year, held at the Highlands Grill and Tap House. You'll find a variety of architectural styles in Highland Park Estates. The Highlands Grill & Tap House overlooks the manicured driving range and the mountains beyond. The Grill is a full-service restaurant and lounge with an outdoor terrace perfect for meeting friends. The Highlands Day Spa stands at the entrance to Highland Park Estates. They offer a full range of spa and beauty treatments including massage, reflexology, facial and body treatments, and manicures and pedicures. Another dining option, located in the Highlands Day Spa building, is Fleur de Sel, one of the only French restaurants in the area.